Once upon a time, it was extremely easy to not only jailbreak an iOS device, but to also find a number of excellent tweaks and extensions that afforded that device with additional functionality. 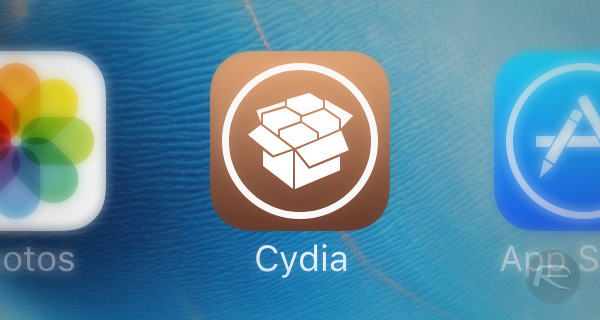 Now, much to the detriment of the jailbreak experience, Cydia has become a lot like the iOS App Store in that it’s packed with a ton of tweaks making it very difficult to actually find new and worthwhile installations. 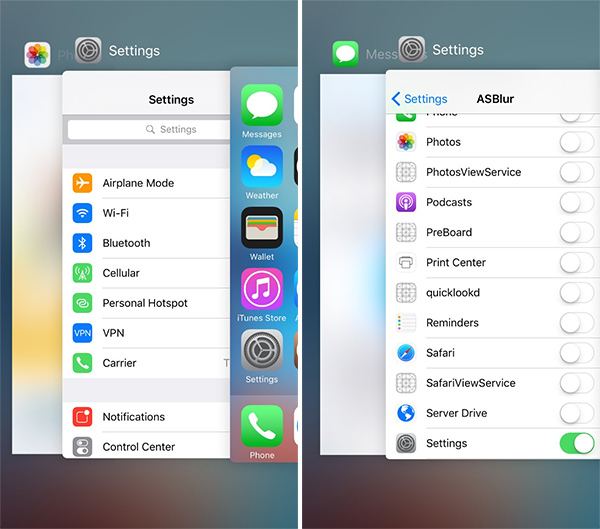 Thankfully, we are here to bring you five of the newest jailbreak tweaks released this week that everyone should try. If you make or receive a lot of phone calls, you probably want to try this tweak out. With LiveRinging, you can set any video to play in the call interface when you are calling a contact, or when you get an incoming call. This works for both FaceTime Audio and standard cellular calls. You can choose to set a different video for every contact you have, or set one for all of the contacts, and one for all of the unknown numbers. The tweak costs $1.99 and can be grabbed from the BigBoss repo. If you have a jailbroken iPhone that you are happy to leave lying around the home or the office, and you want to know exactly what’s been said when you’re not there, or want to record a conversation for your records, then Spy Bug Free could be a great solution. 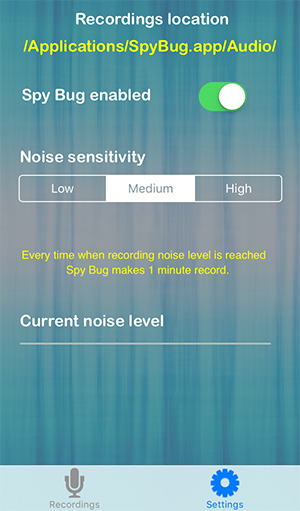 This installation turns the iPhone into a spy recording piece of equipment whenever a specific noise level is exceeded. The tweak is free and can be grabbed from the ModMyi repo. Security is very important in this day and age. We can keep our apps hidden or protected via the likes of Touch ID, but what about when we enter multitasking? A snapshot of the current state of the running apps is shown for anyone to see. ASBlur allows individuals apps to have a blur effect applied to them in their backgrounded state so that when multitasking is entered, no-one can actually see the content of the app. The tweak is free and can be grabbed from the BigBoss repo. This is one of those “does exactly as it says on the tin” extensions. No frills. No difficult options to configure. 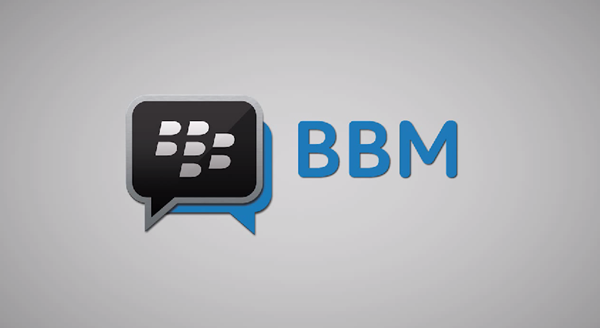 Simply install and off you go with video calling via BlackBerry Messenger iOS app no matter where you are in the world. BBM Video Calling is currently being tested in a beta state in the United States, but through this tweak you can enable the feature no matter where you are in the world. Enjoy! As you might be able to tell from the name of the package, this little installation is out to enhance the native Airplane Mode that ships on iOS devices. 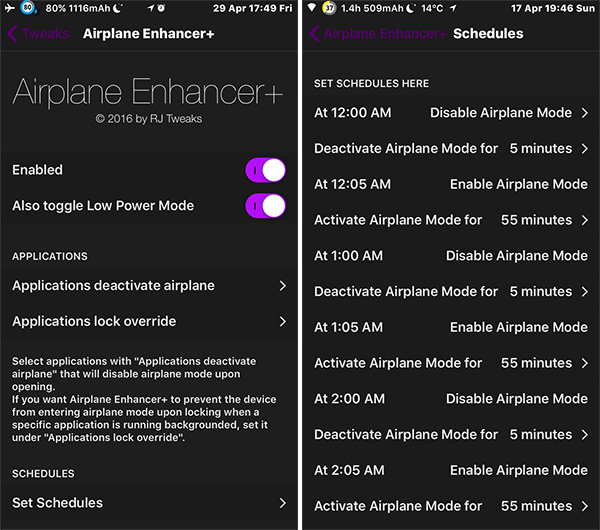 Installation allows functionality such as setting a schedule for when Airplane Mode should automatically activate and deactivate. Users can also set specific apps to turn Airplane Mode off when invoked. As an example, you have Airplane Mode turned on, but want to use Facebook which requires network capabilities. Launching Facebook could be the trigger to turn Airplane Mode off. The tweak costs $3.00 and can be grabbed from the BigBoss repo. Is that cuz you’re scared what people are saying behind your back when you’re not around……..geez must be paranoid to need an app like that!